FIRST participation is proven to encourage students to pursue education and careers in STEM-related fields, inspire them to become leaders and innovators, and enhance their 21st century work-life skills. 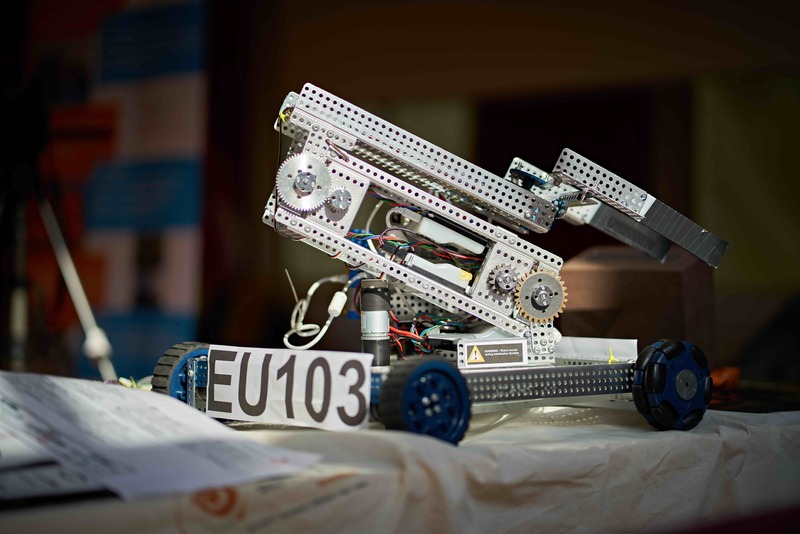 FTC Netherlands organises First Tech Challenge events throughout the Netherlands. Do you want to help us perusing our mission? Become volunteer, coach or sponsor! Does your team need information about building a robot, managing a team or preparing for competition? Find everything your team might need to participate in the First Tech Challenge. Thanks to the help of AFAS, ASML, Cadmes and many more as partners and ambassadors, we were able to bring the FIRST Tech Challenge home. Click the button below to check the NL League rankings and match results of each League Meet.